Aquinas Alumni are always welcome back at school events to foster school spirit and continued loyalty. All alums are encouraged to participate in any or all of these events, please contact the Alumni Department for more information. All deceased alumni are honored at the All Souls Day Mass. Family and friends are invited to attend. Alumni are always welcome back at school events but especially at Homecoming time. Come back and visit with classmates. Bring your instrument and join in with the band on the school song. Held once a year starting in August. Held every other year on the Saturday of Thanksgiving weekend. The money raised benefits the Aquinas volleyball program and the Alumni Association. The class officers from each class are responsible for organizing their classes honor year reunions. 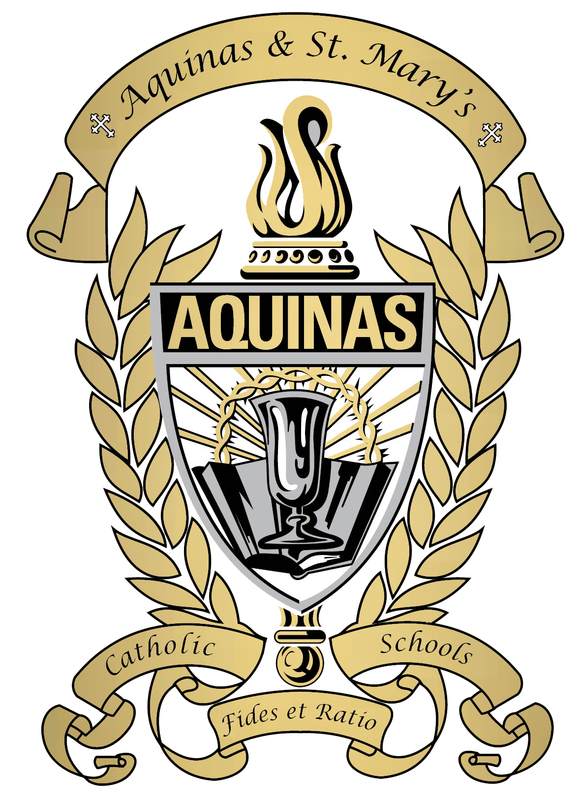 Every third year, the Aquinas Alumni Association sponsors an all school reunion, classes are encouraged to plan their own reunion around that event.